Be unique and join us in this Leather Quadro Workshop where you learn fundamental techniques of working with leather. 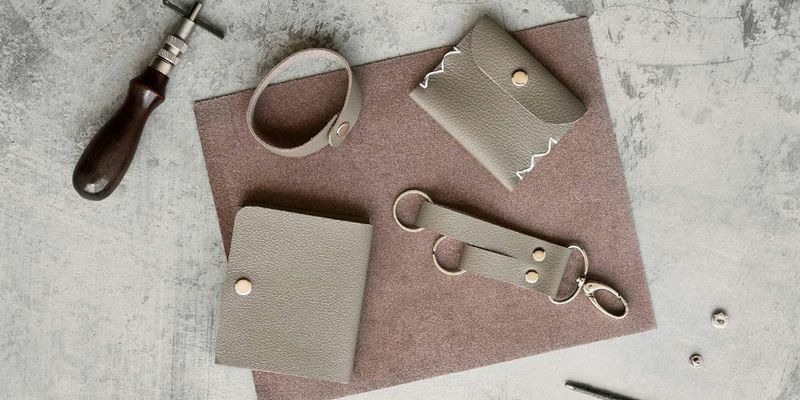 Create and customise your very own leather coin pouch, cardholder, key tab, and bracelet during the session with the skills acquired. Besides getting a chance to work on crafts, you also get to interact with like-minded friends who are as artsy as you are! Thereafter, take the chance to admire one another’s crafts while indulging in delectable teatime delights at our post-workshop mingling. • Ice-breaking game before the start of workshop. • 2-hour Leather Quadro Workshop conducted by Bynd experienced artisan. • All materials and tools will be provided. • Ticket is only $99 nett. • Head to http://bit.ly/leatherquadro to R.S.V.P. now! • Must be of aged 21 and above.